Are you kidding?! 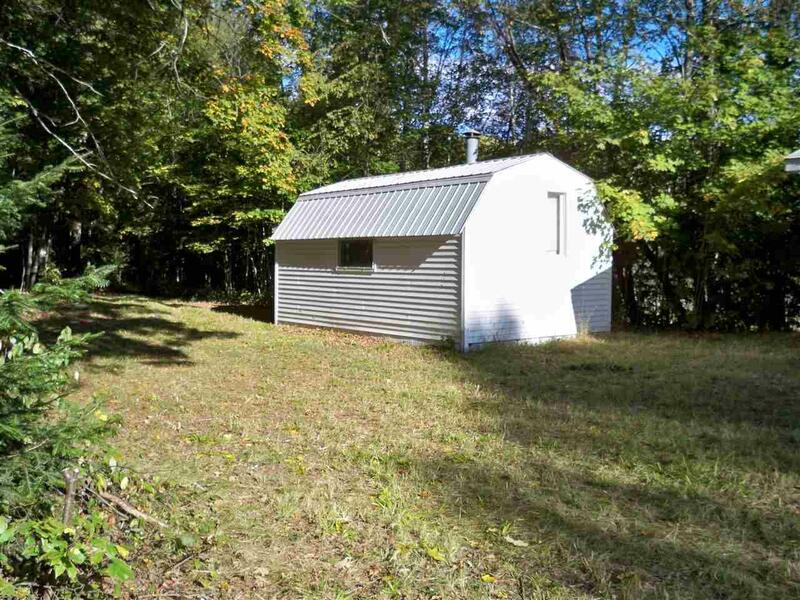 Very private get-away with 20 acres and large pond. 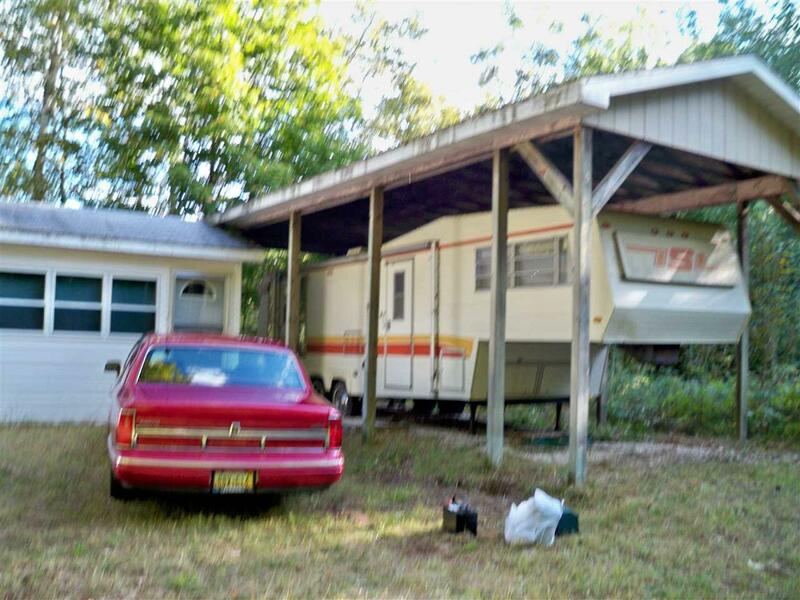 There actually could be more bedrooms. 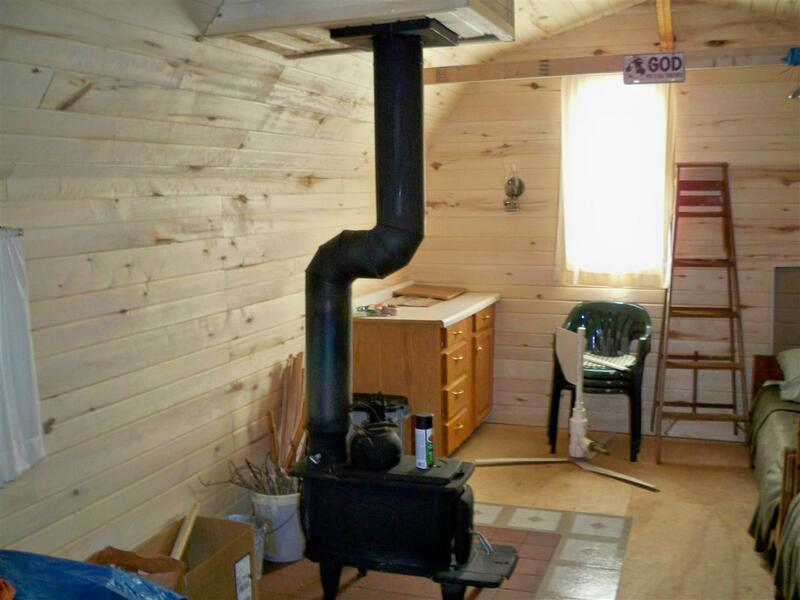 The price and room measurements include 2 cabins and a 5th Wheel. There is one bedroom in each unit. 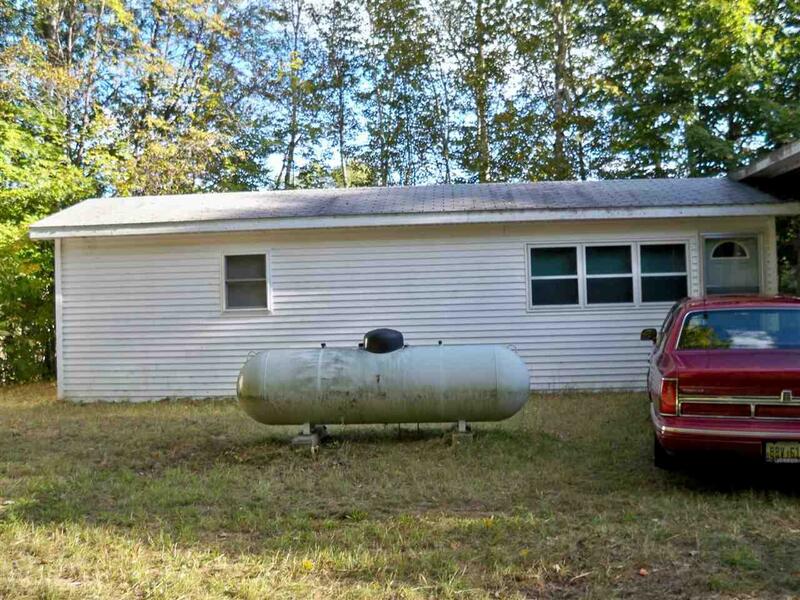 This property comes with a gas generator and a well. It sits way, way off the road. About 1,000 ft North of Brotherton Rd. Across from 7577 H33. It is in very good condition. Affordable and ready to enjoy!